Last week in the Putnam Market Wine Room, several cases of merlot and cabernet sauvignon were delivered from the same wine producer—but they arrived in different bottles. One was a little taller and made with thicker glass, while the other, not so much. I weighed the two bottles: The bottle of merlot weighed in at 2.76 lbs and the cabernet sauvignon, at 3.10 lbs. 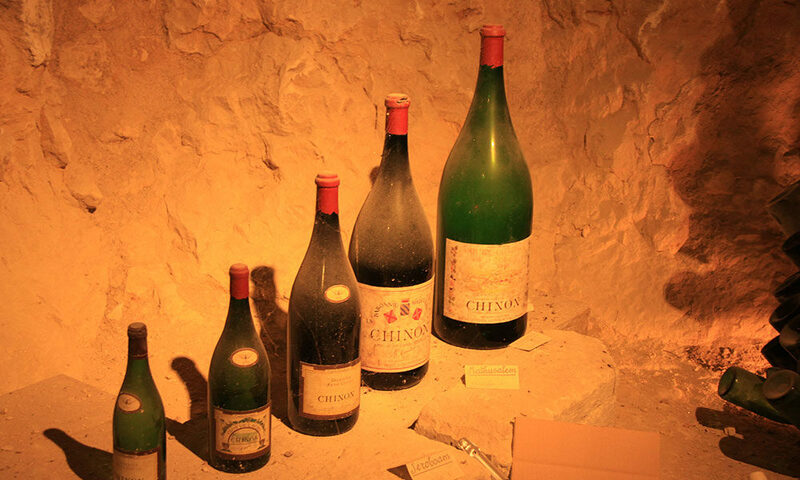 It seems reasonable to assume that by using two separate weights of wine bottles, the producer would be adding some complexity and cost to its bottling process. One might also assume that there’s a return on investment here, and there is: Consumers actually associate a heavy bottle with higher quality wine. To sum things up, if you want your guests to enjoy themselves as much as possible, serve all drinks in the heaviest glasses you own, and if you’ve bought wine in a heavy bottle, let your guests hold it before you serve its contents. At least psychologically speaking, you’ll be the host of the year.